Committed to Excellence. Since 1974 our company goal has remained the same : TO BUILD THE HIGHEST QUALITY LINE OF TRUCK COVERS IN THE INDUSTRY! 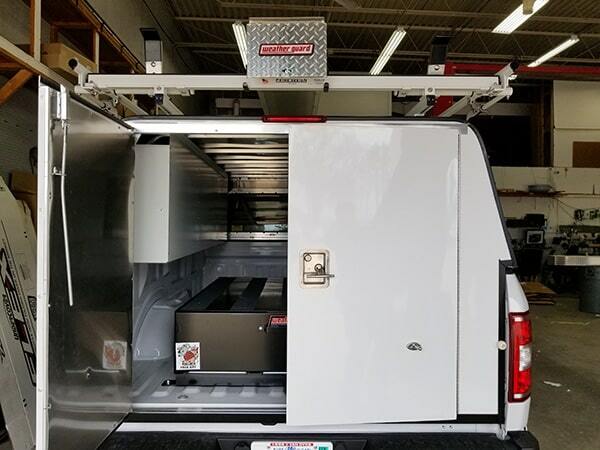 We have done so by listening to our dealers and customers thru the design stages of all new products to assure that styles and features meet today’s needs. For the service body and utility body users, we custom build heavy-duty aluminum toppers to fit each individual's needs. 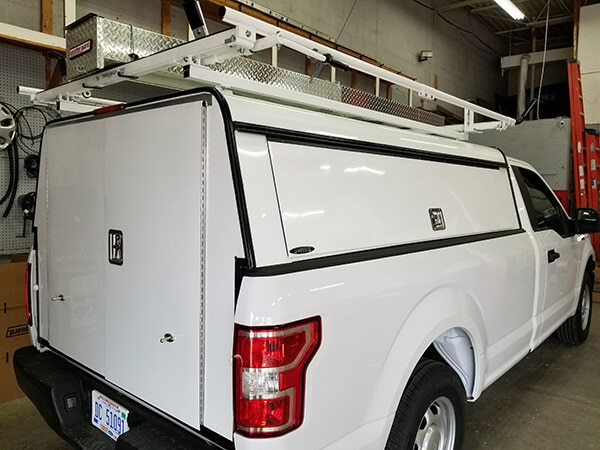 After the design stage our team of fiberglass craftsmen build every SWISS truck cover with the highest quality materials and precision workmanship. WE GUARANTEE IT - with the strongest warranty in the industry.